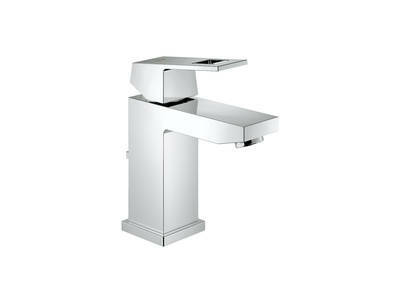 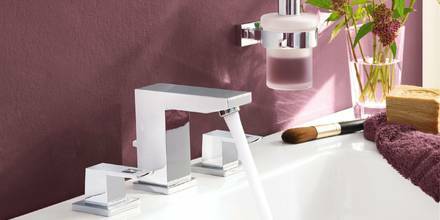 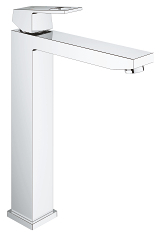 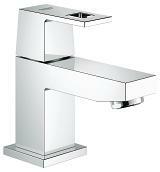 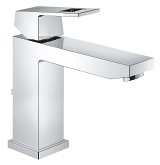 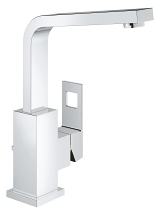 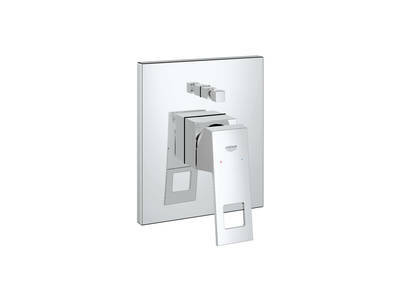 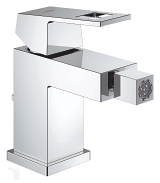 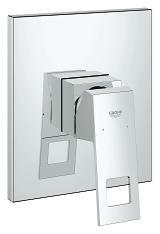 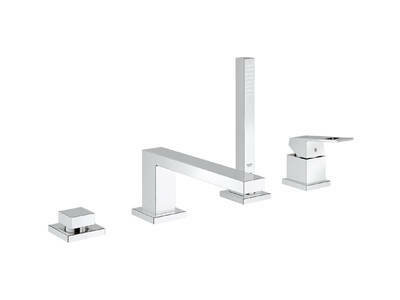 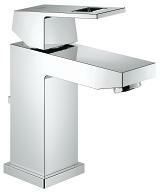 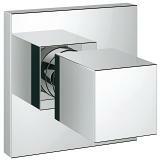 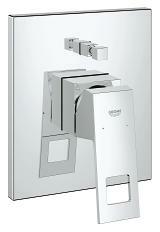 For a sharp, tailored look in your bathroom choose Eurocube. 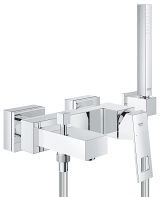 Here is a design so cleverly engineered that we are able to offer an extensive choice featuring true square design for the basin, bidet, shower and bath. 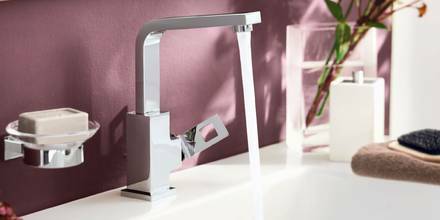 Across the range, cut-out detailing on the lever handles reduces the perceived volume of each piece, while highlighting the minimalist appeal of the collection.